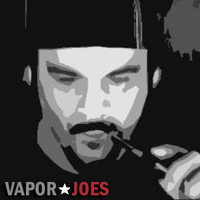 Vaporjoes.com – Vaping Deals and Steals – AUTHENTIC KANGER KBOX 200 WATT BOX MOD – $39.40 + FS! 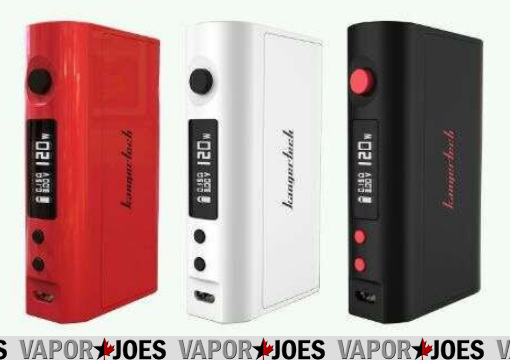 AUTHENTIC KANGER KBOX 200 WATT BOX MOD – $39.40 + FS! Here is the latest incarnation of the Kanger Kbox line. This duel 18650 design is now pushing 200 watts. 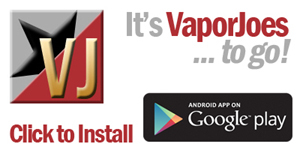 Not only does it push the high wattage, its also a great temperature control box mod! Coming in at under $40.00 + free shipping – its a STEAL. By vapor-Saturday, December 12, 2015-Uncategorized-Comments Off on AUTHENTIC KANGER KBOX 200 WATT BOX MOD – $39.40 + FS!